MOSCOW (Reuters) -- Renault and Nissan's $750-million deal to give Renault effective control of Lada maker AvtoVAZ is expected to be signed next week, two sources close to the Russian company said. The deal to expand in the growing Russian car market was agreed in May. The companies said at the time that the deal would be finalized later this year and not implemented until 2014. Under the May agreement Renault-Nissan would buy out investment bank Troika Dialog's stake in AvtoVAZ to hold 67.13 percent of a joint venture with state-owned Russian Technologies. Together, the joint venture would control AvtoVAZ through a 74.5 percent stake. For $300 million, Renault would be swapping its current 25-percent direct stake in AvtoVAZ for an indirect 35-percent holding. Nissan would pay a further $450 million for an effective 15 percent stake. 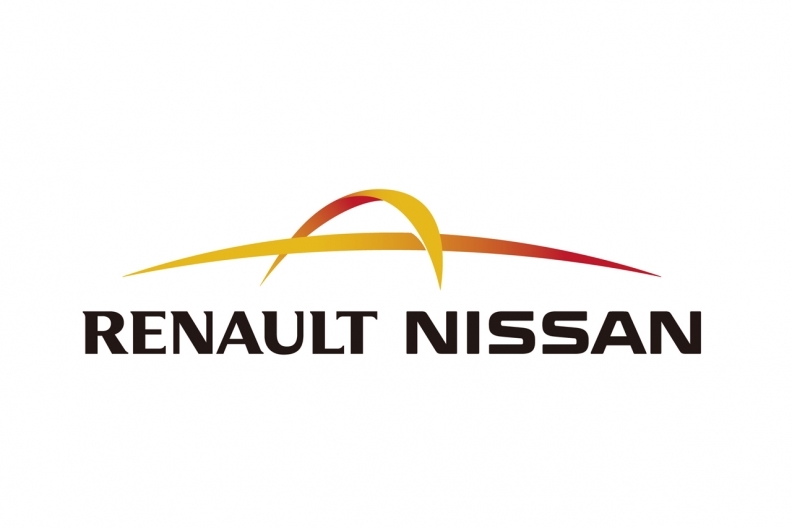 Renault owns 43.4 percent of Nissan and Nissan holds 15 percent of Renault. Terms of the deal have not changed, the sources said. International auto makers have been investing in Russia with the expectation of bullish growth as the country's middle class grows. Volkswagen expects Russian auto sales to grow by 12 percent to 2.75 million cars in 2012, the CEO of the carmaker's Russian unit, Marcus Osegowitsch, said on Wednesday. AvtoVAZ and Renault declined comment.